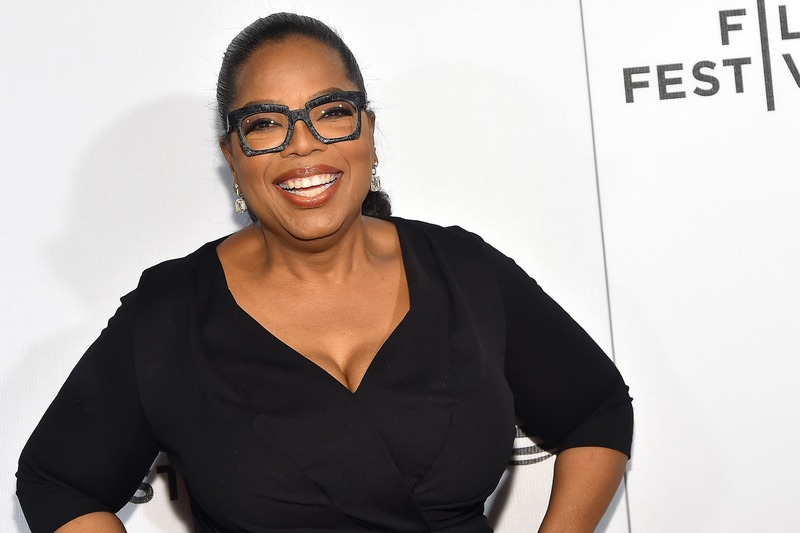 Every year, Oprah gifts the world her list of favorite things released over the past 12 months, from beauty must-haves to kitchen essentials and fashionable finds. While Queen O’s selections tend to be items that are on point in functionality and design, the prices aren’t always a bargain. As a result, we decided to pick the must-haves from her 2018 list of 106 items and find the budget-friendly versions sold by some of our favorite brands. All of the alternatives we found are under $50, and for Oprah’s items that are already under that amount, we found selections that are even cheaper. See below for our affordable finds, plus Oprah’s OG picks. 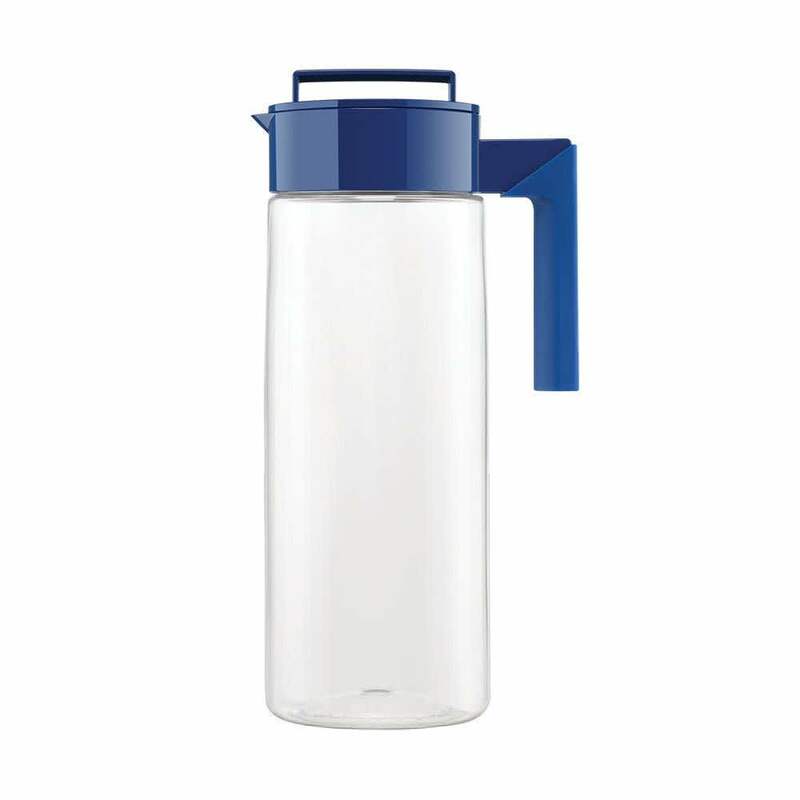 Try this contemporary styled 2-quart Takeya pitcher ($17.99) that keeps beverages fresh with its airtight seal. Read the full article on Apartment Therapy.